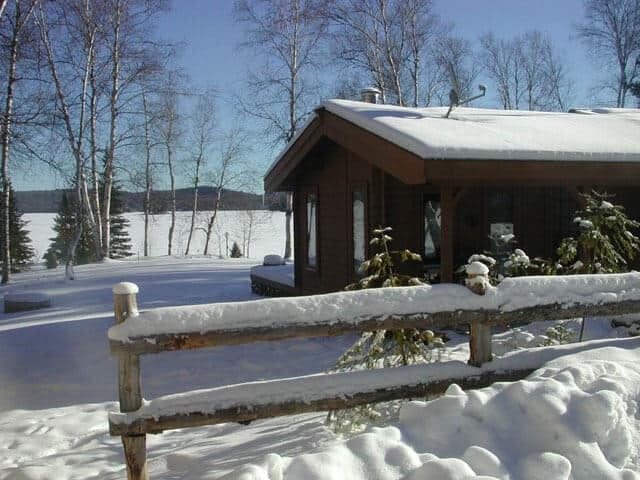 Come north to Algonquin Park’s northwest corner for a taste of winter and stay in comfort in one of our solar-powered chalet suites. 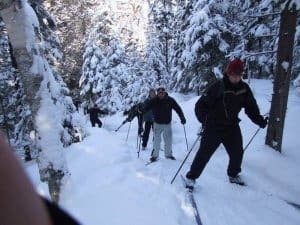 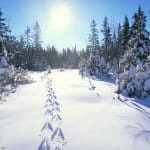 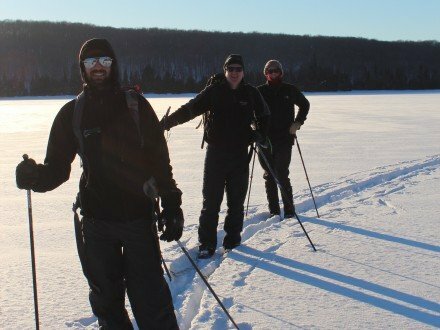 Snowshoe the Forgotten Trail circuit right from your doorstep. 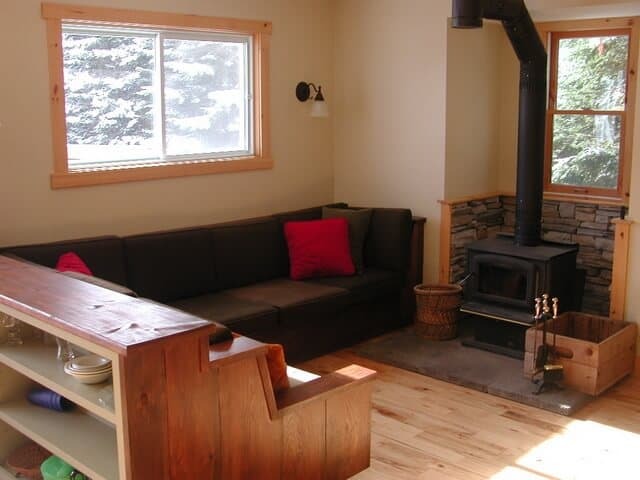 Relax at night in front of the wood-burning fireplace. 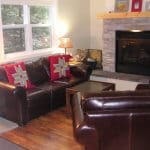 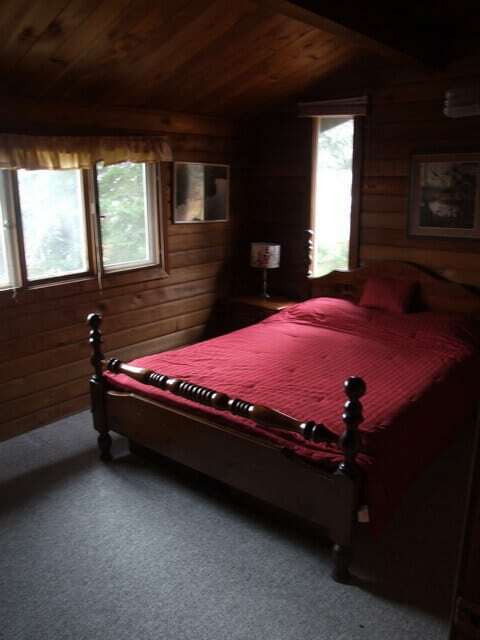 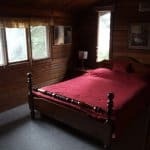 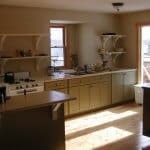 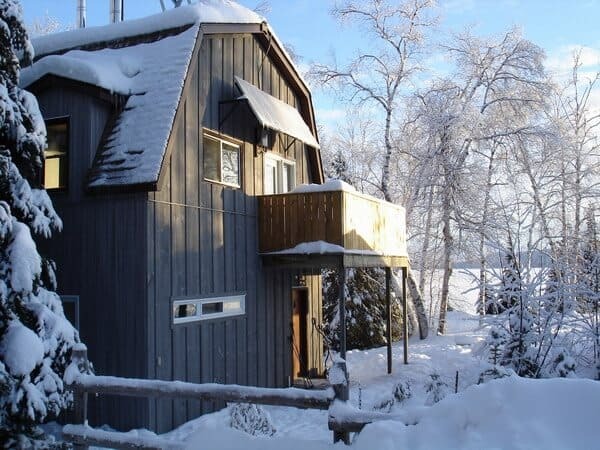 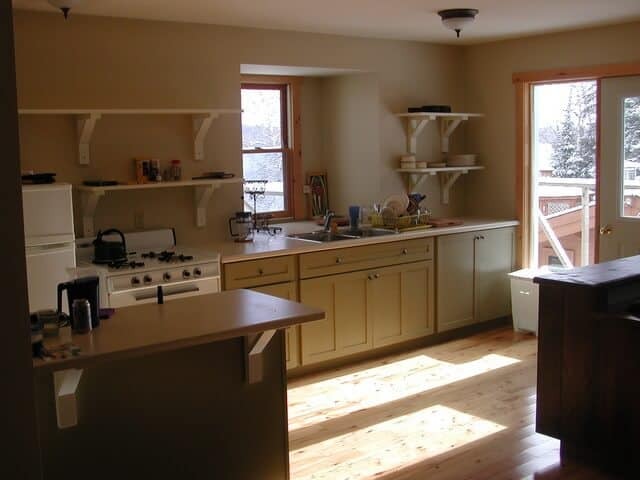 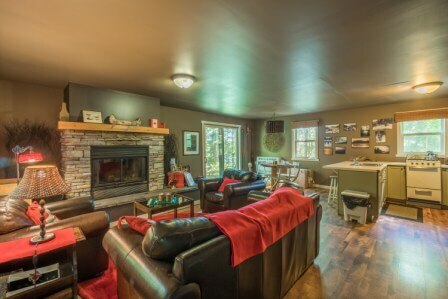 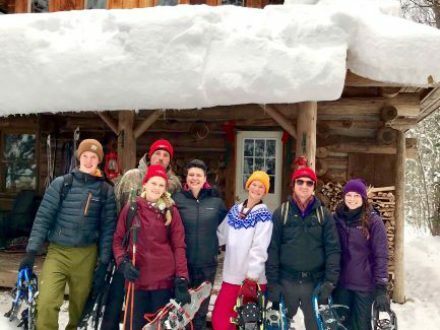 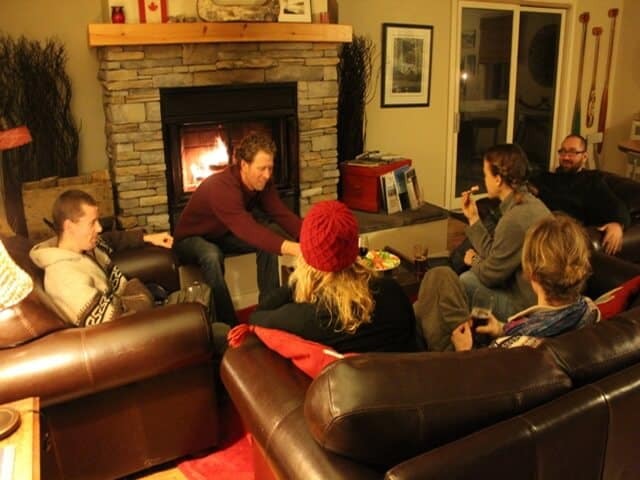 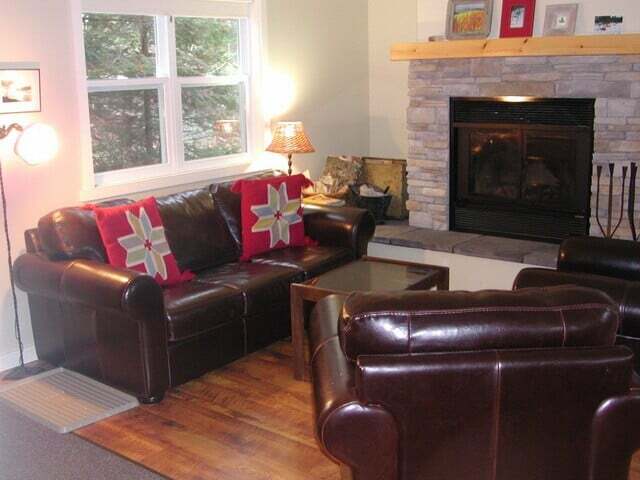 Each chalet suite offers 2-bedrooms (one with double bed, one with bunk bed), one washroom (with shower), fully-equipped kitchen, living room with wood stove/fireplace, dining room table and deck with BBQ. 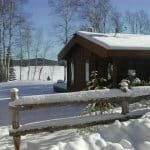 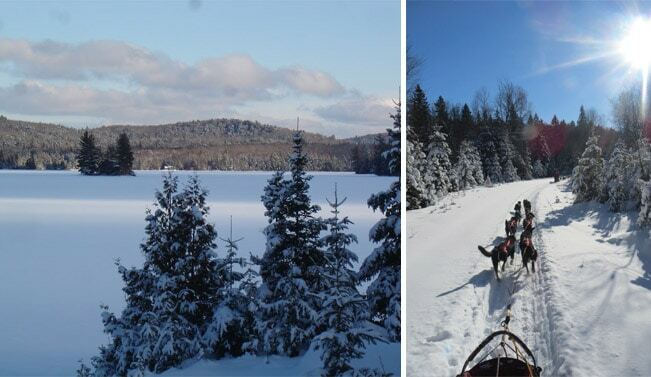 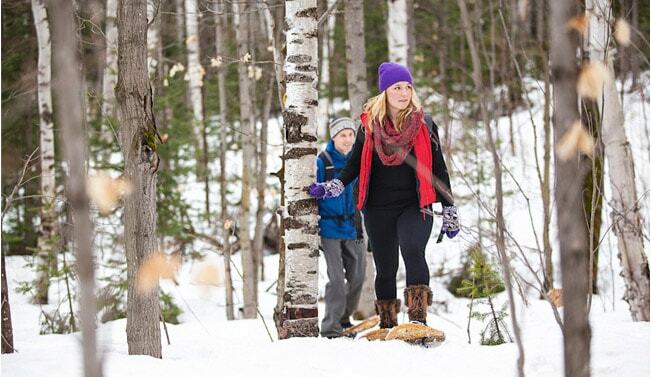 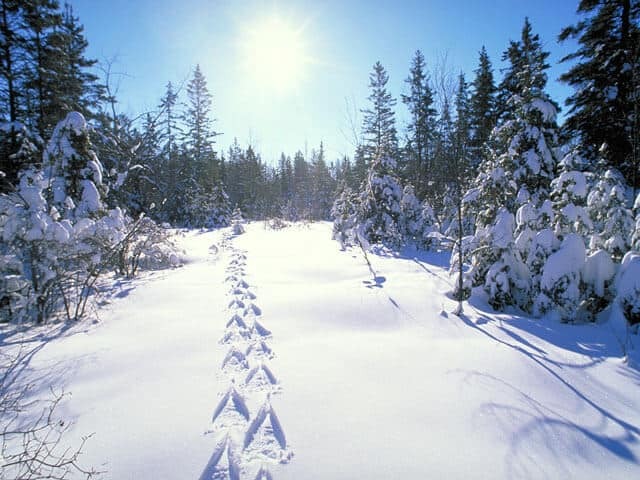 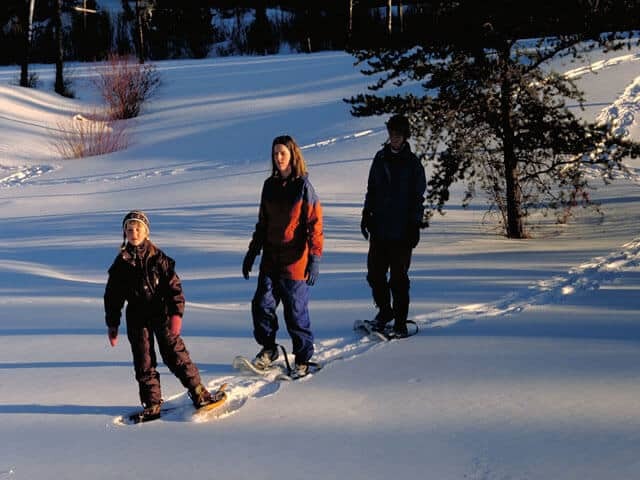 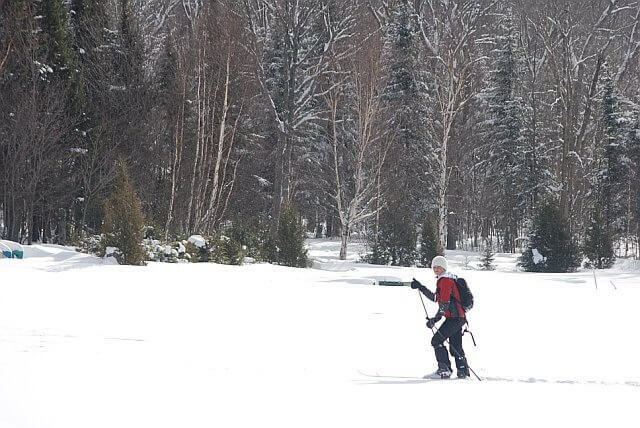 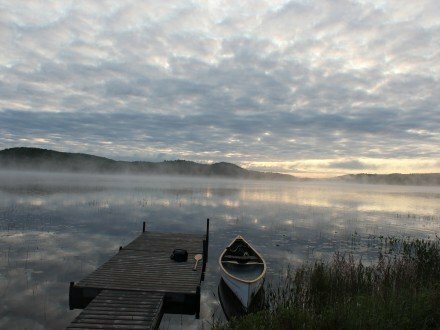 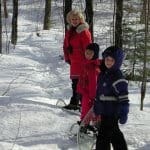 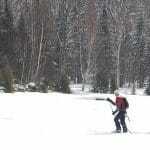 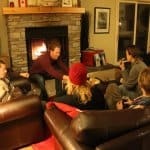 Customize your Algonquin Park winter stay by adding catered meals or a day of dogsledding or back country skiing. 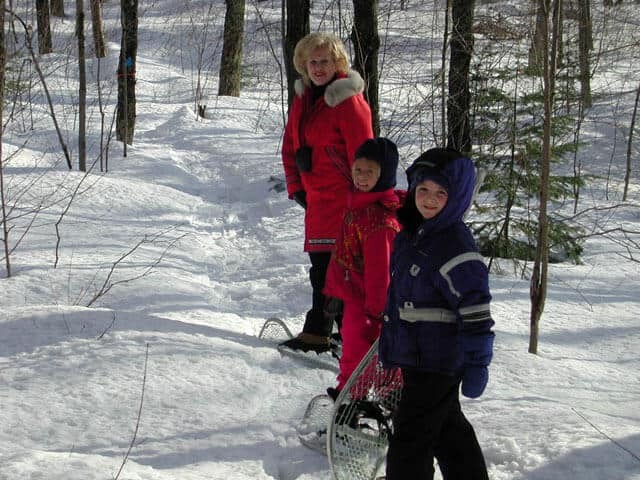 Try your hand in ice fishing or ask about our transfer options from Toronto. 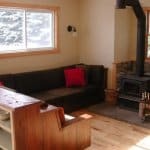 $195+HST/per - on a group of 4. 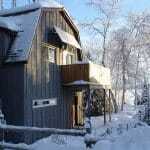 The cost does not include: meals, guided excursions, or transportation from Toronto.